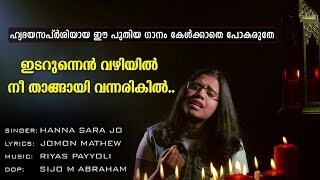 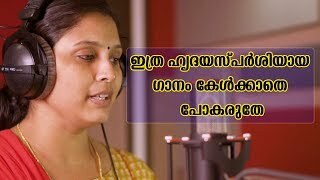 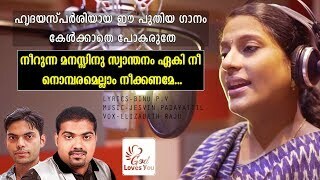 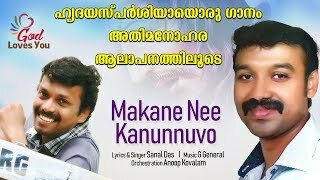 New Heart Touching Malayalam Christian Devotional Song, Beautiful Lyrics,Music and Vocal by Abey Lee John..Please do Hear, Share, Like & Subscribe..God Bless You All. 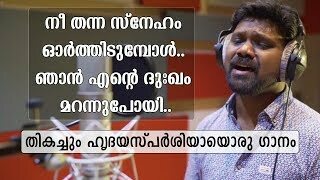 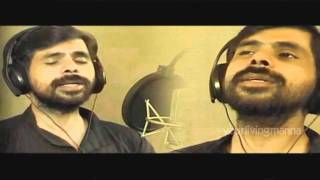 Lyrics,Music & Vocal- Abey Lee John. 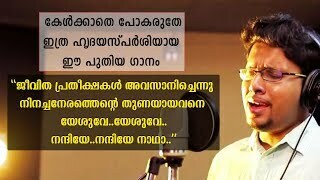 Mix & Mastering- Johnson Mathew.